Enjoy the comfort and convenience of having the expert come to you. 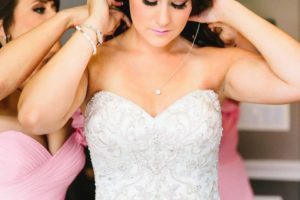 You deserve to have your wedding day go as smoothly and stress-free as possible. 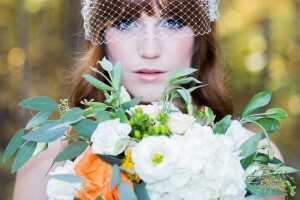 Licensed Cosmetologist, with over a decade of experience and training in beauty and bridal. 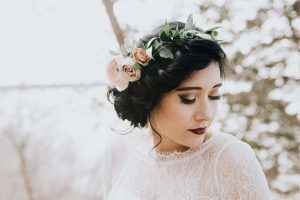 Award winning & published, placing 1st in several updo & makeup competitions, as well as having received the “Best of Weddings” award on The Knot for 3 consecutive years! Water-resistant airbrush foundation is included the cost of makeup services! The result is extremely long wearing, and provides a flawless lightweight finish. 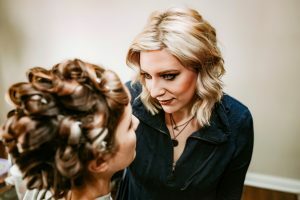 We provide our services with the highest quality professional products, incorporating many additional techniques and tricks of the trade designed to keep your hair and makeup perfected for all hours of the night. 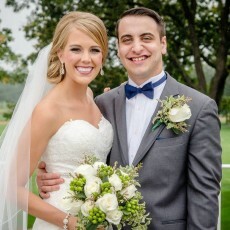 I used Ann for my wedding and I couldn't be happier with how it all turned out. 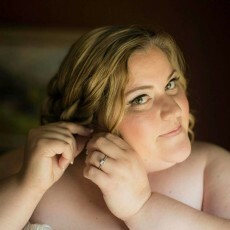 She did hair and airbrush makeup for me and 11 other people in my wedding party. She got everyone done on time like she promised to. She was very laid back and everyone felt comfortable working with her. Everyone loved how their hair and makeup turned out. Ann was very easy to communicate with, she always emailed me back in a timely manor. She was very flexible on trial location as well as wedding prep location, that is VERY hard to find. She truly is an artist and truly took into account what I wanted to do and things I wanted to change or do differently. I would highly recommend her (and I tend to be VERY picky). Her prices are competitive to others in the business but what really makes her worth it is how well of a job she does and how she is willing to travel to any site. Ann was one of my favorite people to work with for my wedding. Her communication was always quick and she is very flexible. 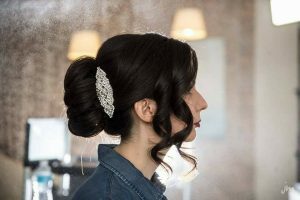 I had my hair and makeup trial with her 3 months before my wedding and just fell in love with what she did. Her prices are reasonable and the end looks are outstanding. All of my bridesmaids, flowers girls, and my mom had their hair and makeup done by her at our house and we truly looked amazing. She was open to the idea we had in mind and was able to match my vision for my wedding day. I highly recommend the airbrush makeup. The end result is flawless and really makes your pictures that much better. I couldn't have asked for a better person to do my hair and makeup and would recommend her to anyone!